A deep mahogany finish and classic curved front makes the Washington a perfect addition to any décor. 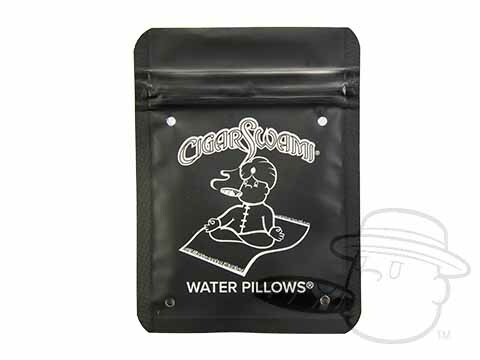 Made from 100% solid Cherry hard wood it is designed to hold up to 110 cigars. Includes the newest Diamond Crown humidification system and adjustable digital hygrometer with clean IMAS® attachments. Dimensions 13" x 10" x 5 1/4". Before I begin with my second review of this humidor I want to thank Best Cigar Prices for the first class customer service provided with a replacement. The customer service was just outstanding, the best I ever received from a company in my life time. Now I will get on with the review. I received the humidor and the construction was top notch just superb. It is what anyone would expect from a Diamond Crown. I opened the box the humidor was surrounded in sponge packaging. I removed the humidor it’s just beautiful perfect color to match my office. I initiated the seasoning, for about 2 days. I then was amazed with the hydration system on how well it works. 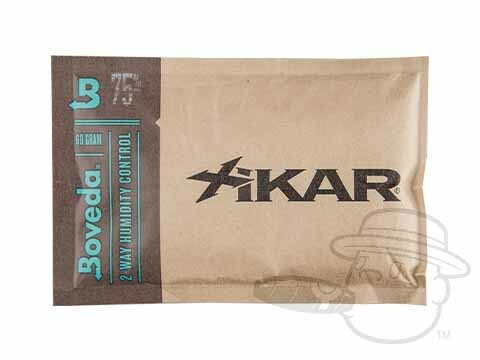 It has kept the humidity at 72% for 2 weeks straight, the best results ever on any humidor I have owned. It is very low maintenance in keeping the humidity at 72%. What I really like about the humidor is it seals perfect and the lid has metal inside which allows the hydration system and hygrometer to be placed magnetically to the lid without any glue back metal plates that fall when the humidor it at 70% humidity. The only downfall is it holds about (55) 60 gauge cigars 6.5 inch no problem but with a variety of sizes it should hold about 100 cigars of smaller gauge. Well done Diamond Crown and thinking about buying a larger one in the future. 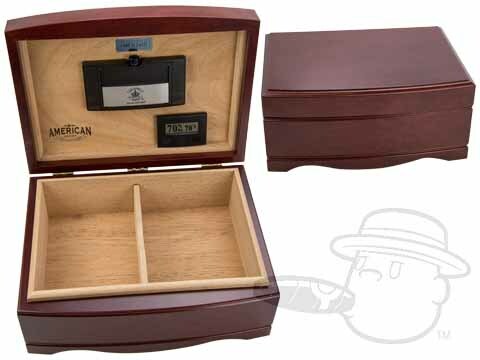 American Series Washington 110 Count Humidor By Diamond Crown is rated 5 out of 5 based on 1 customer ratings.